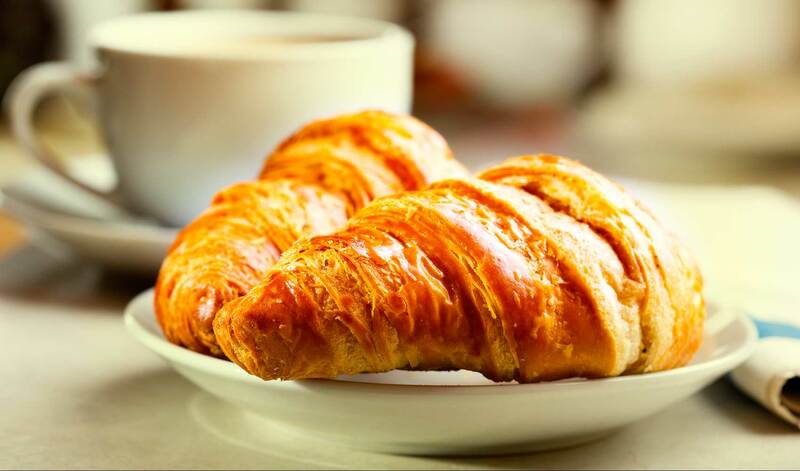 Isn’t waking up great when breakfast is rich and tasty? 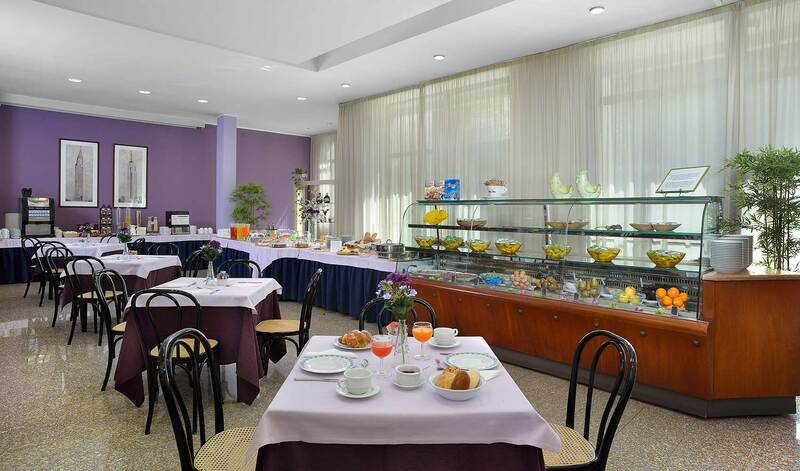 Waking up in Imola near the famous Racetrack is an even sweeter experience if what awaits you is our delicious and abundant breakfast buffet. 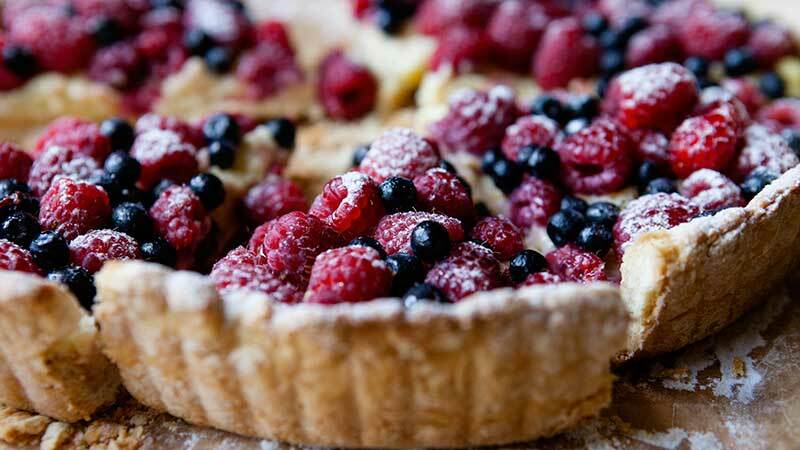 Sweet and salty buffet, featuring fresh pastries, salumi and cheeses sliced on the spot, products for celiac visitors and also for those suffering from other food intolerances. Don’t miss your chance to stay in such a comfortable and high quality hotel as the Olimpia Hotel in Imola! If you book directly on our site, you will also be entitled to exclusive benefits.